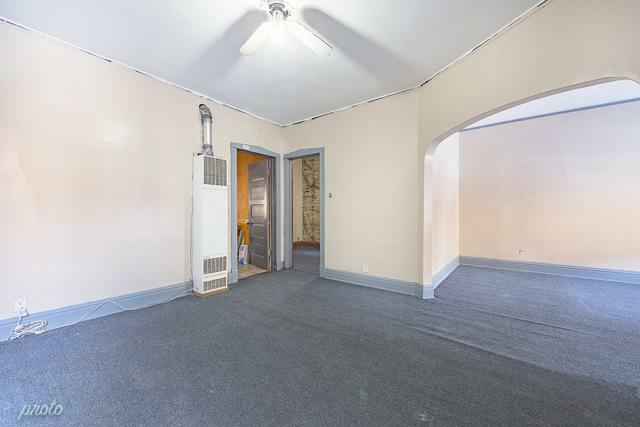 SELLER SAYS BRING ALL OFFERS - HOT LOGAN SQUARE EXTRA TALL 2 UNIT BLDG. 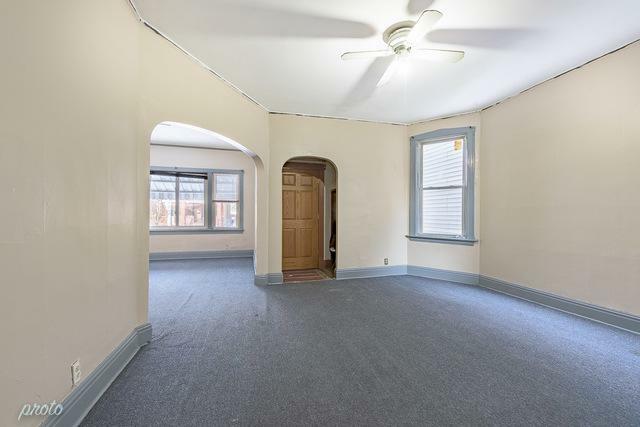 2ND FL UNIT DUPLEXED TO ATTIC WITH 2 ADD'L BR+IN-LAW GARDEN UNIT W/KITCHEN & BA. 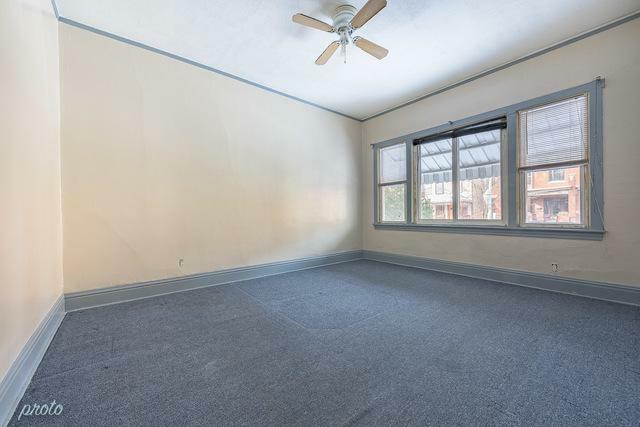 GREAT POTENTIAL FOR SFH CONVERSION. BUMPED OUT ON NORTH SIDE OVER GANGWAY CREATING EXTRA INTERIOR SQ FOOTAGE. ***PROJECTED GROSS RENTAL INCOME OF $33K PER YEAR NOT INCLUDING IN-LAW! 3 SEPARATE METERS. ***LOCATION! LOCATION! LOCATION! CONVENIENTLY LOCATED IN THE LOGAN SQUARE NEIGHBORHOOD. 5 MINUTES TO 606 TRAIL, KOSCIUSZKO PARK, MOZART PARK, MCCORMICK YMCA, THE LOGAN THEATER, AND MUCH MORE. WALKING DISTANCE TO TONY'S GROCERY STORE AND LOTS OF RESTAURANTS INCLUDING L'PATRON, THE CHICAGO DINER, FAT RICE. 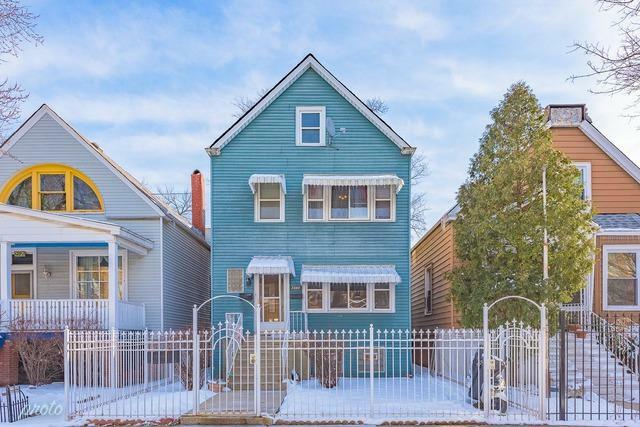 14 MIN FROM I-90, 6 MIN TO BLUE LINE, 2 MIN FROM CTA STOP. ***WON'T LAST LONG!!!! !